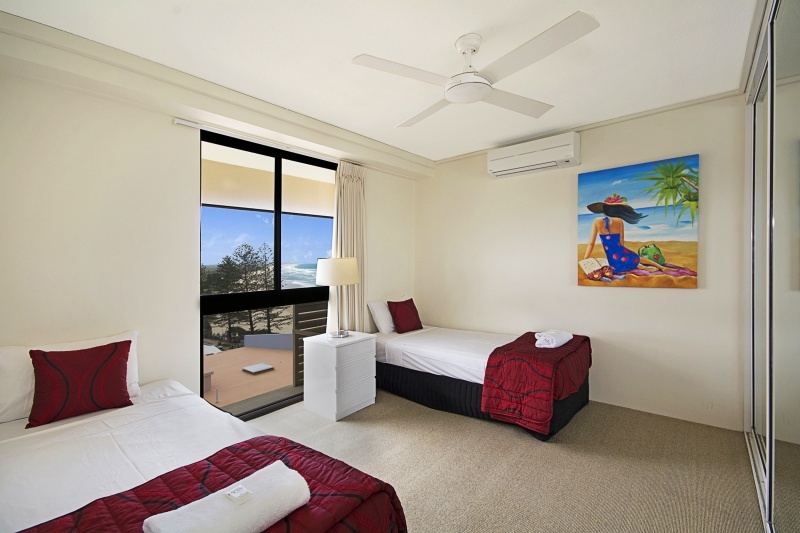 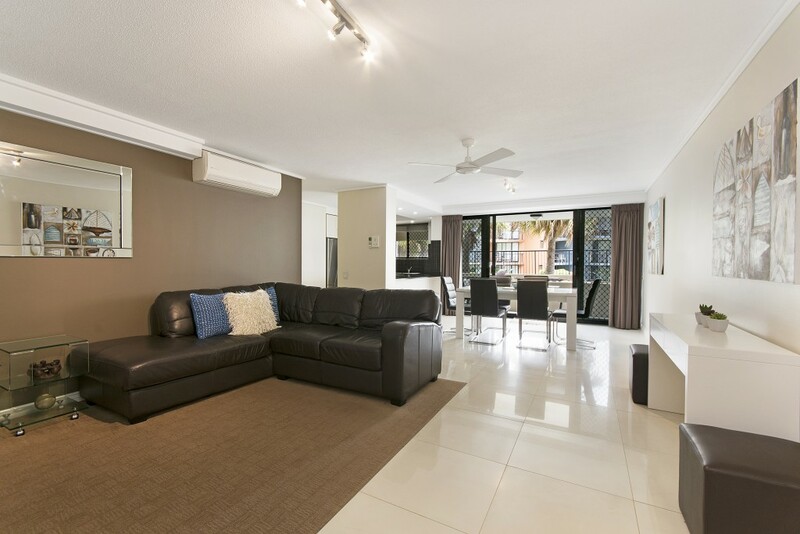 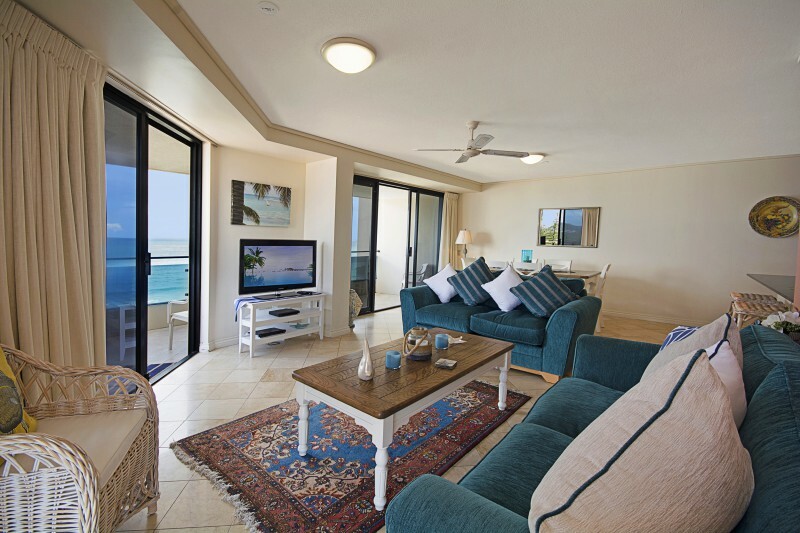 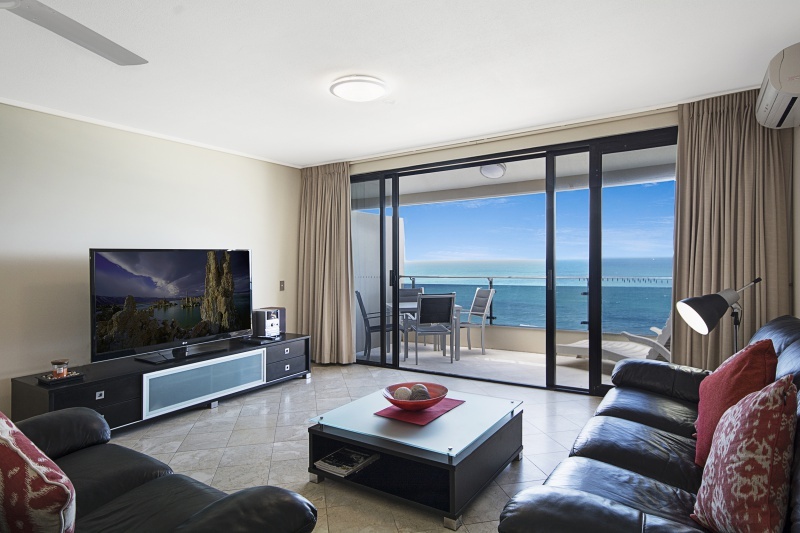 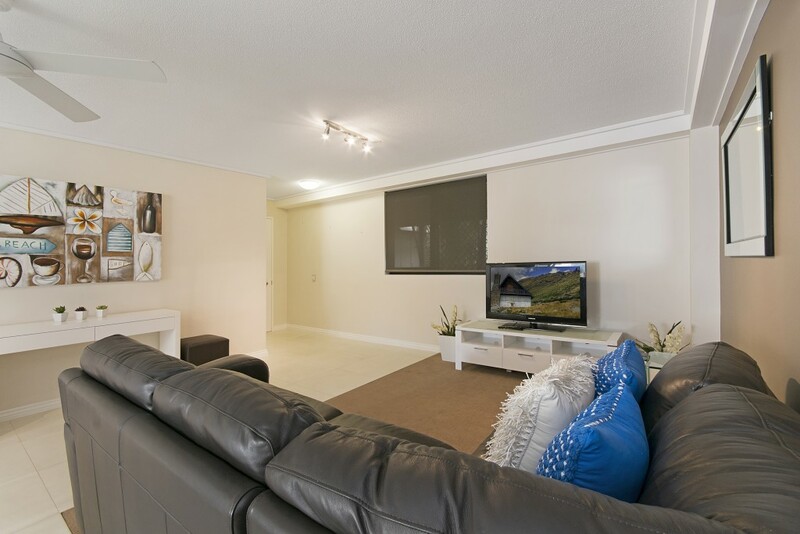 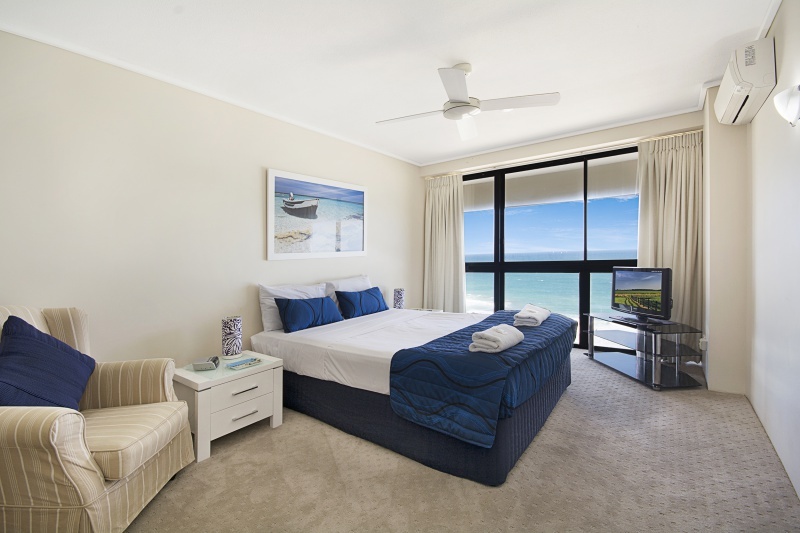 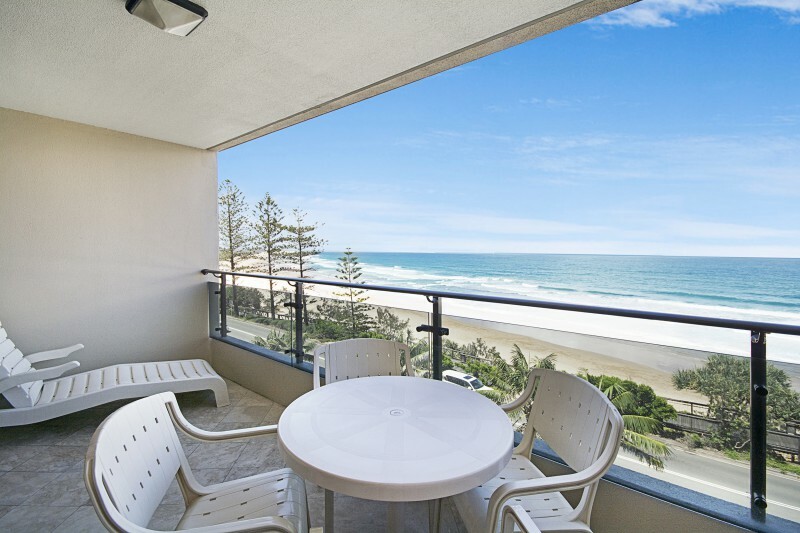 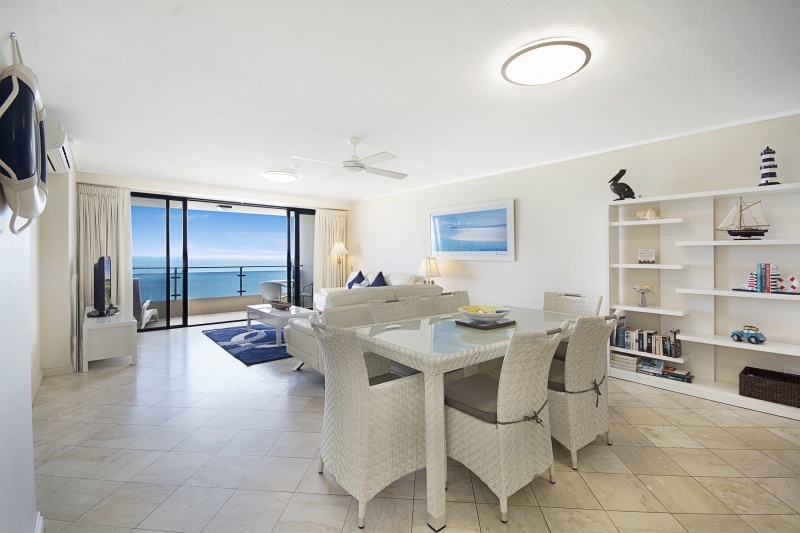 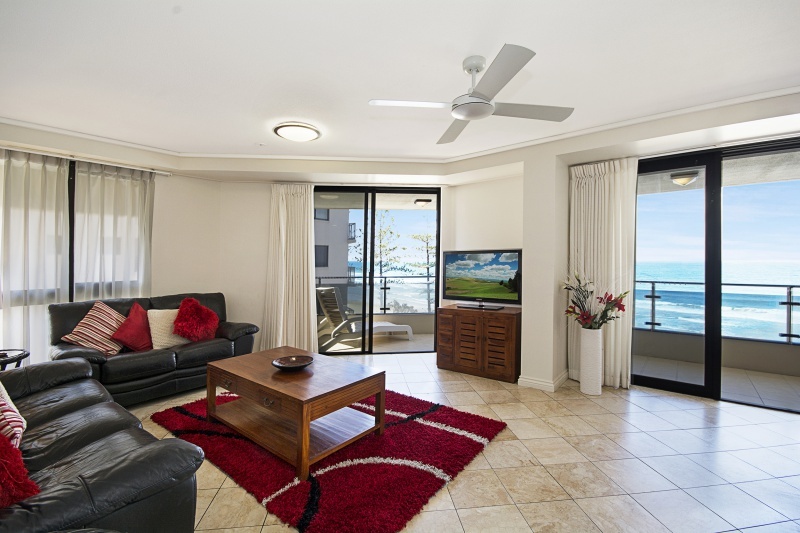 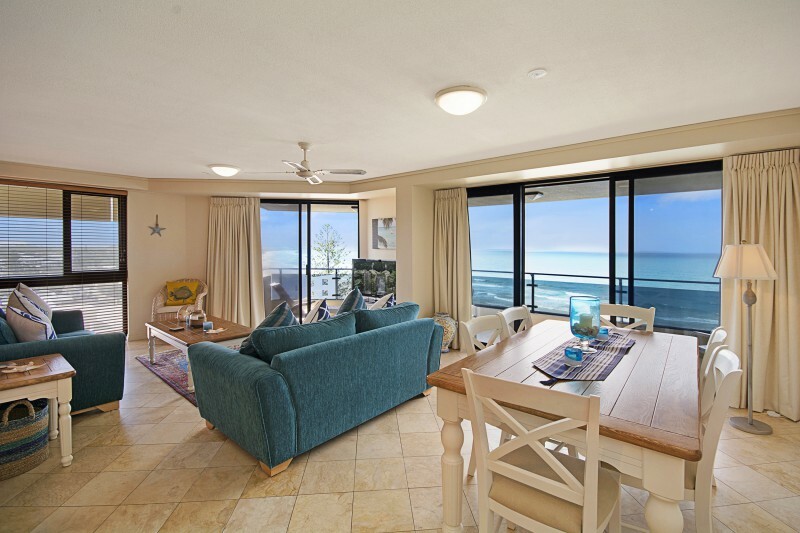 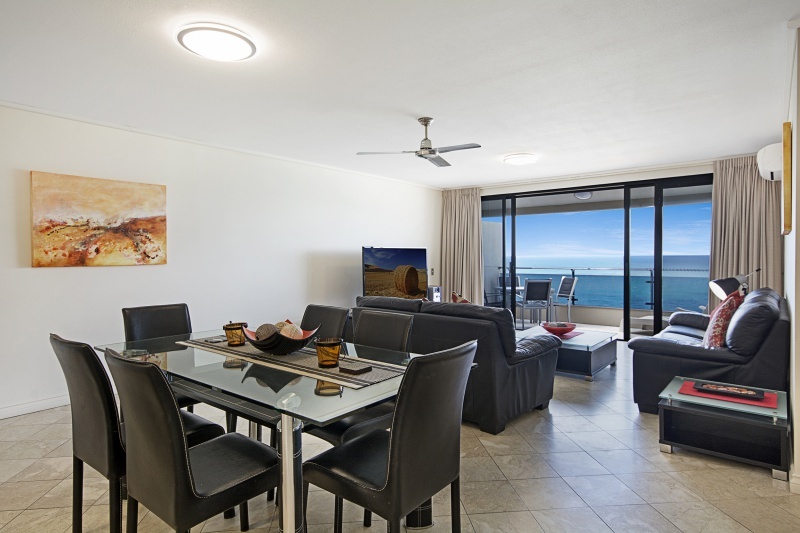 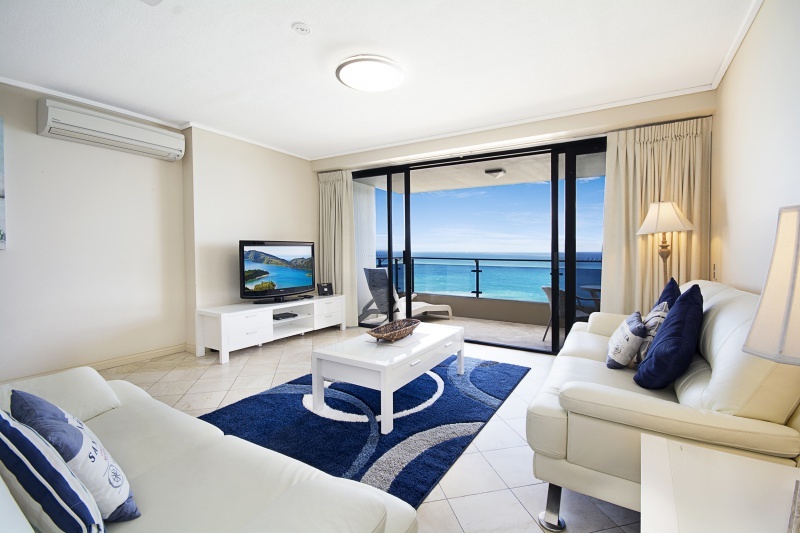 The perfect Coolum Beach holiday accommodation for a family vacation on the Sunshine Coast, the luxurious 2 bedroom self-catering holiday apartments at Clubb Coolum offer great accommodation for up to 4 people. 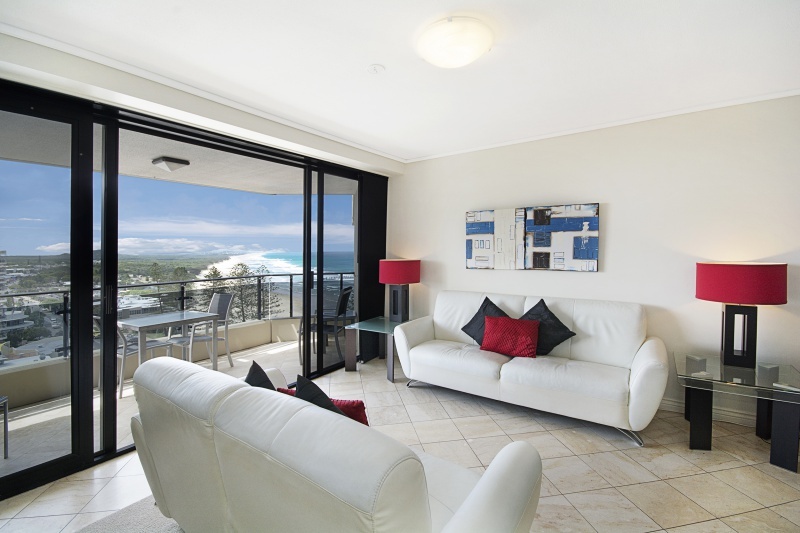 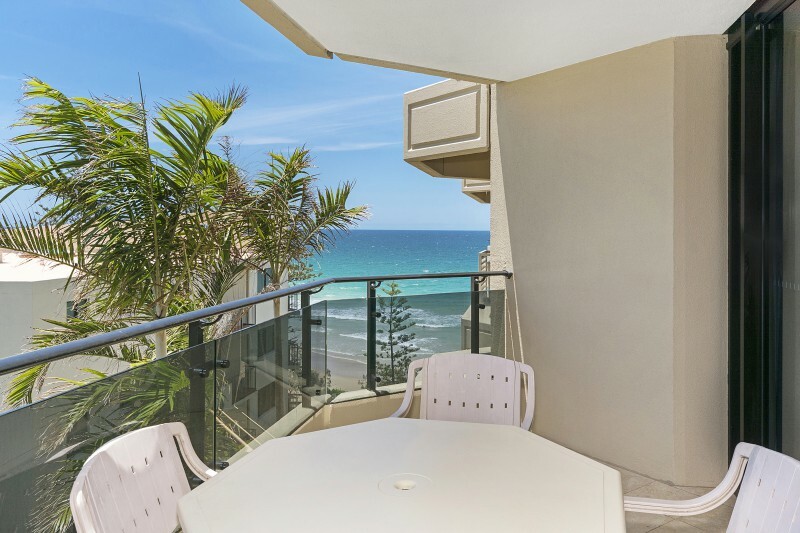 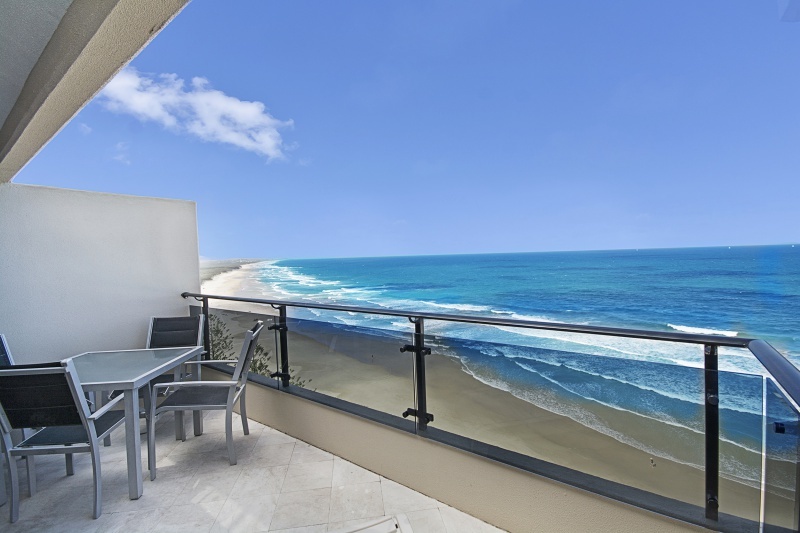 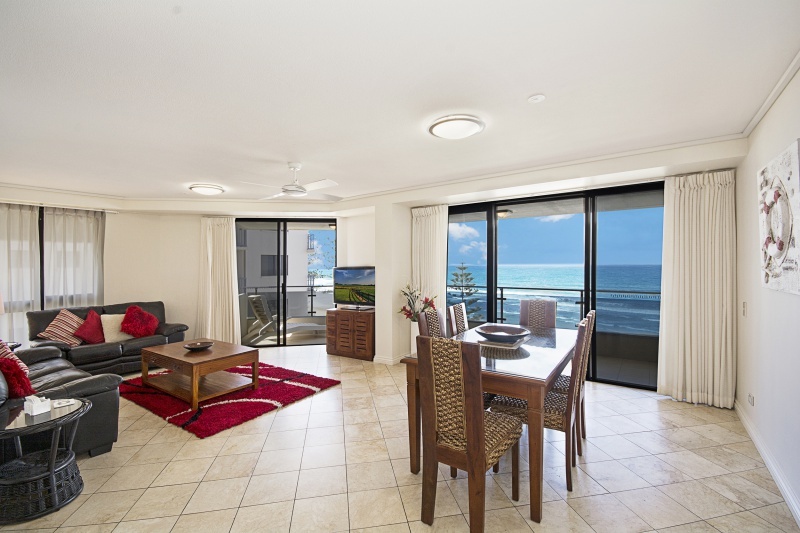 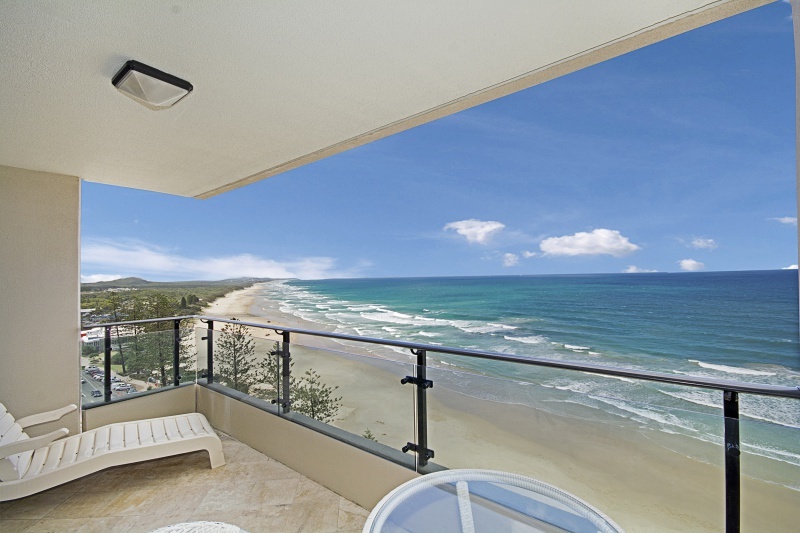 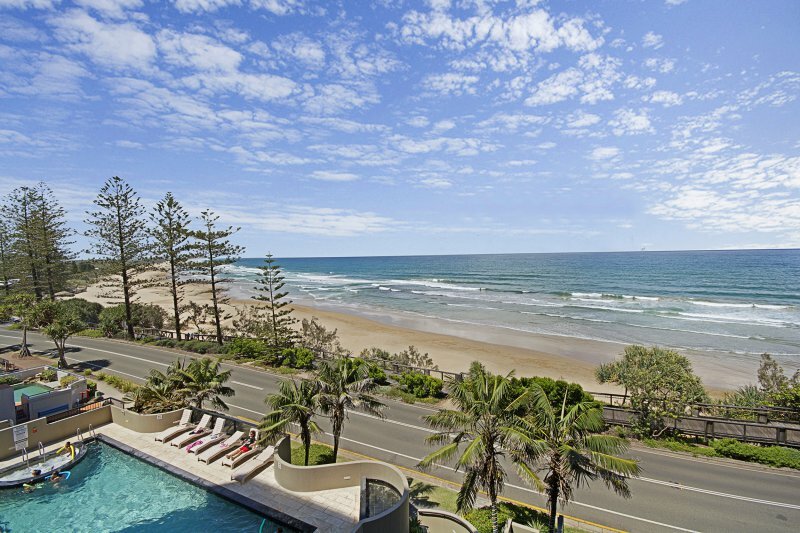 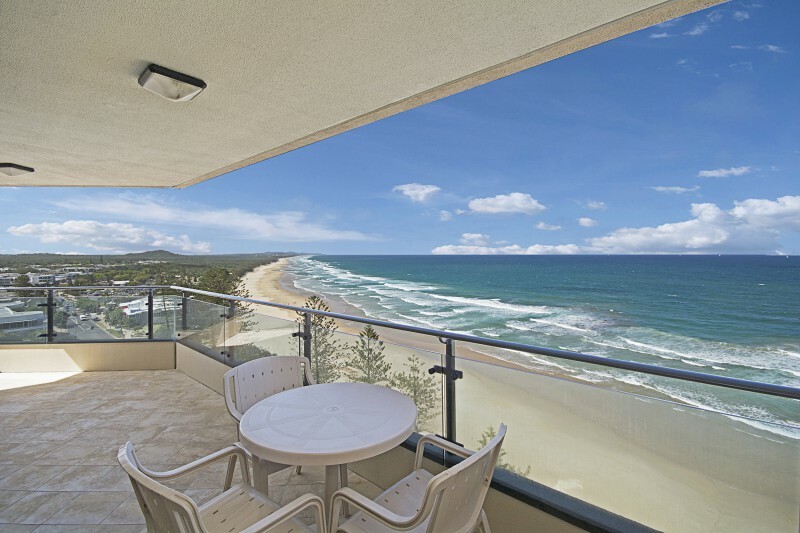 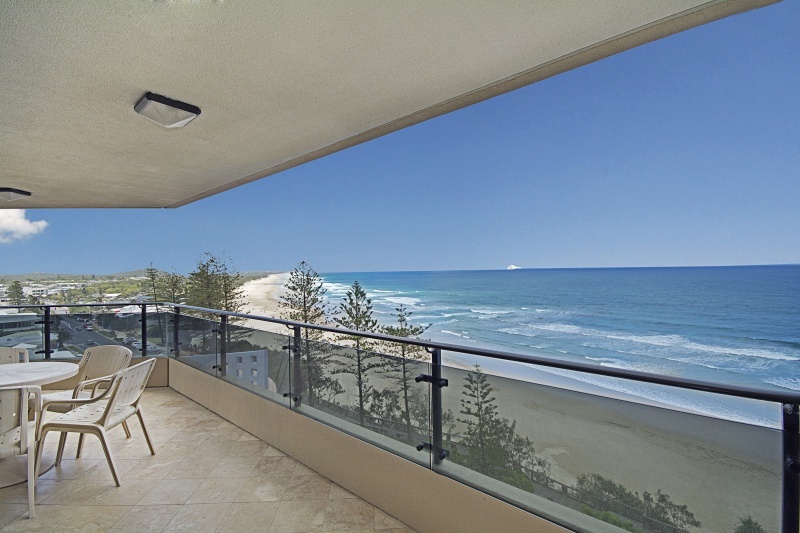 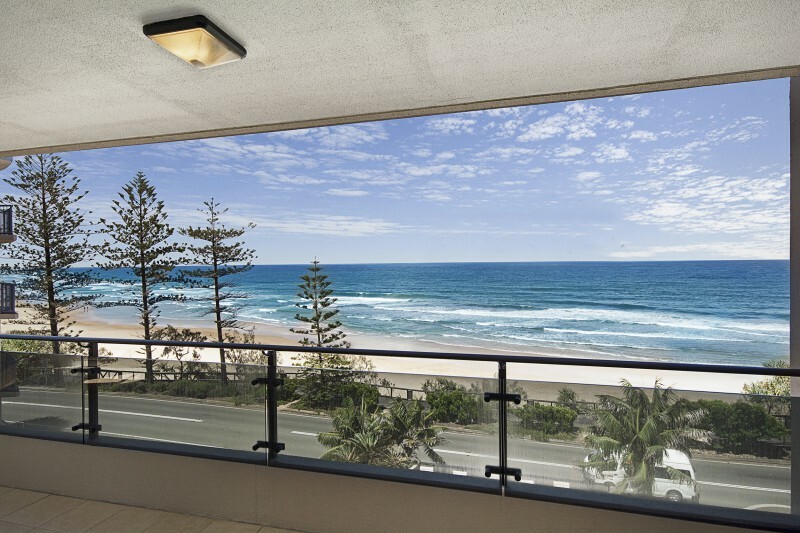 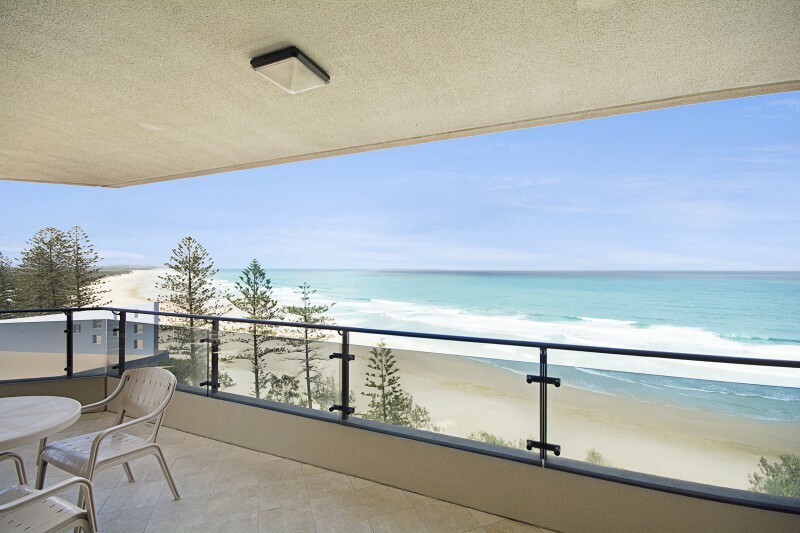 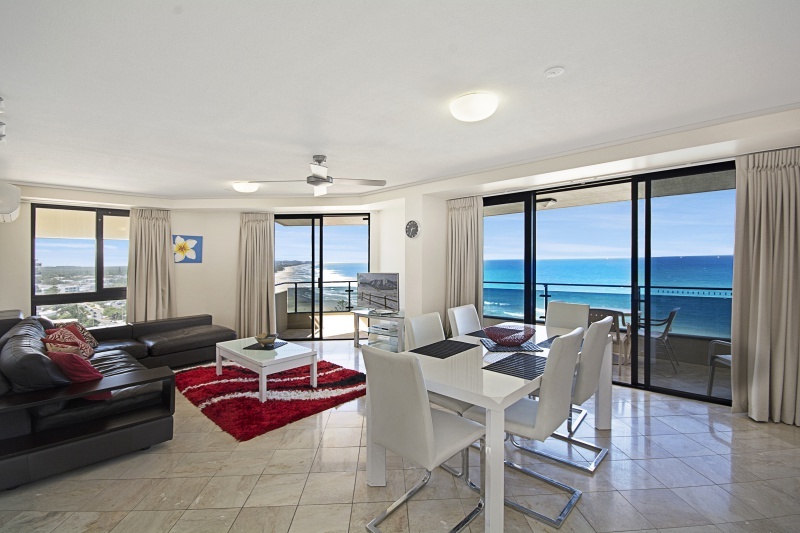 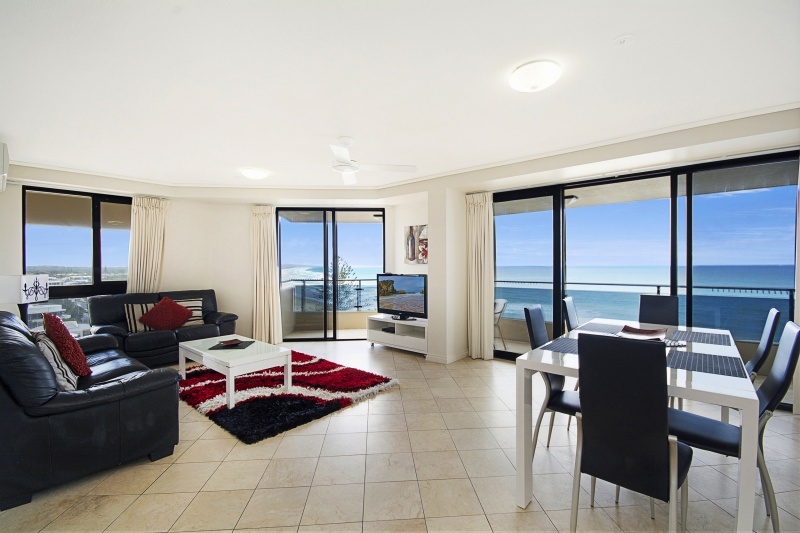 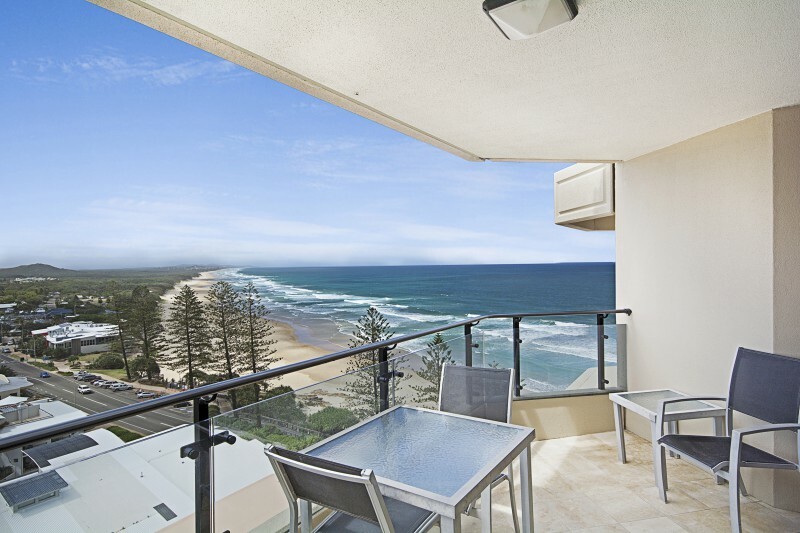 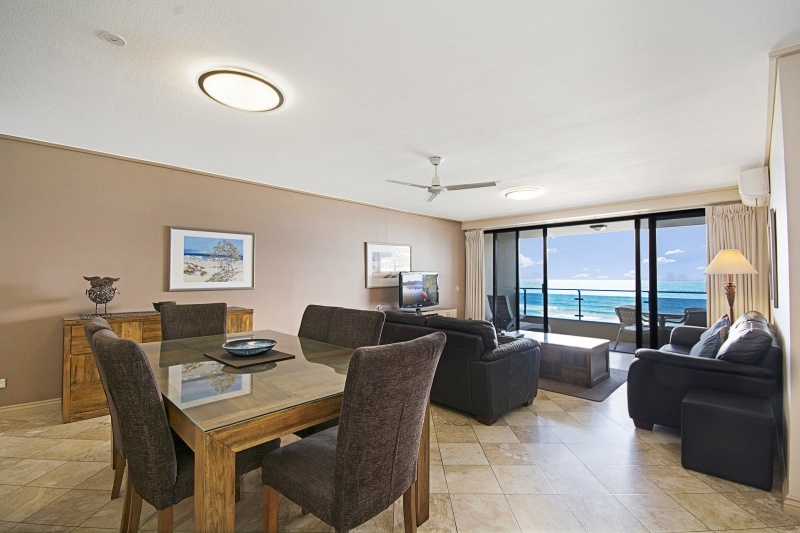 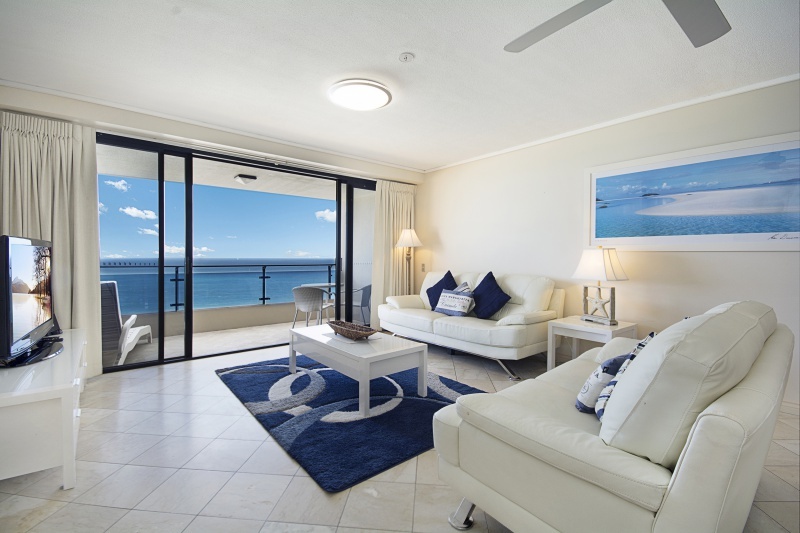 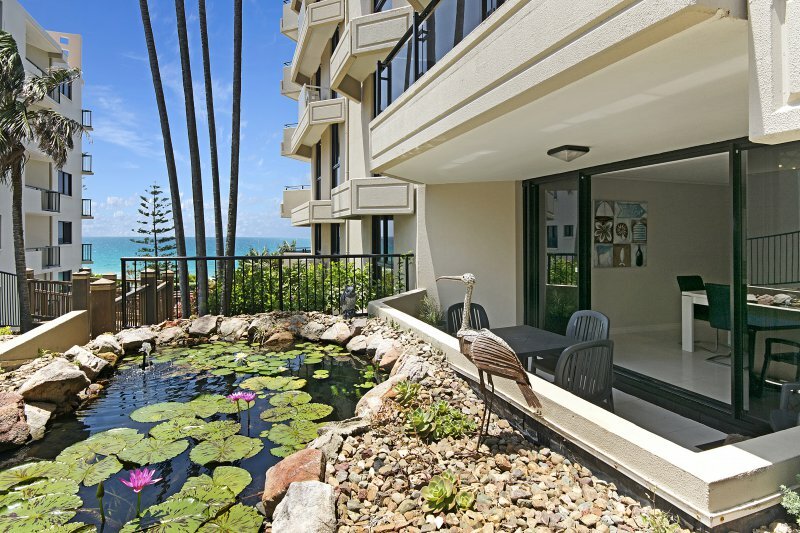 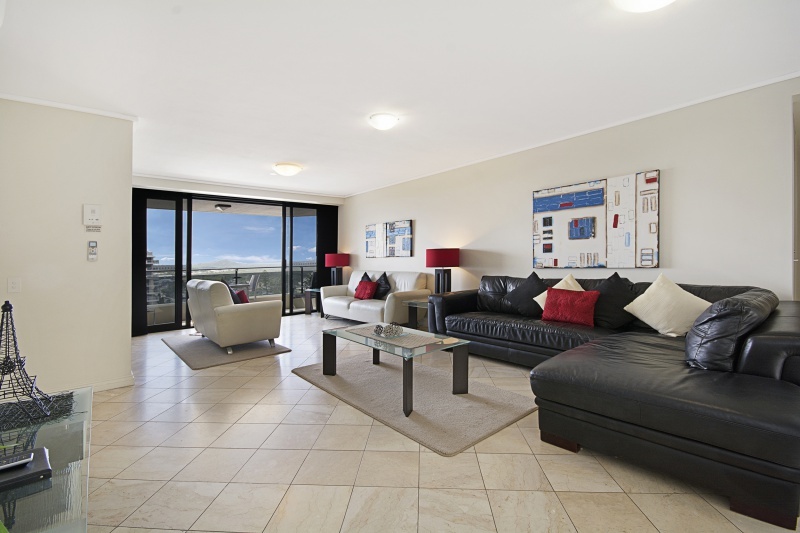 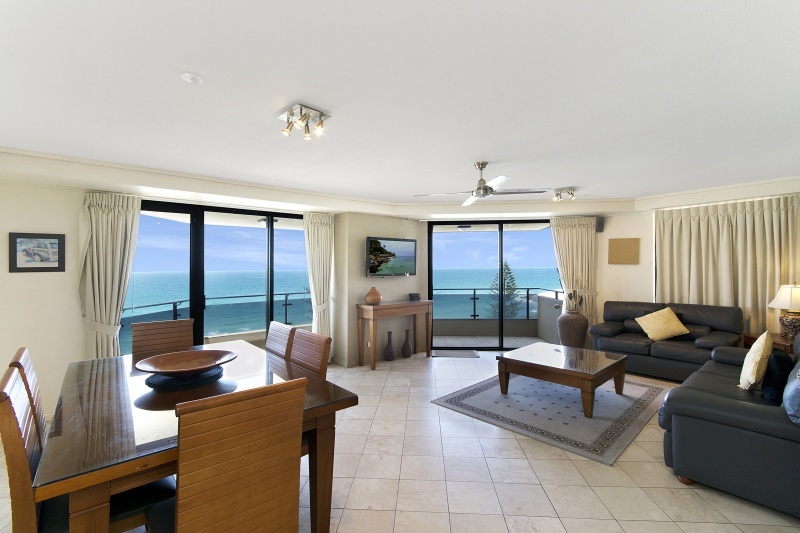 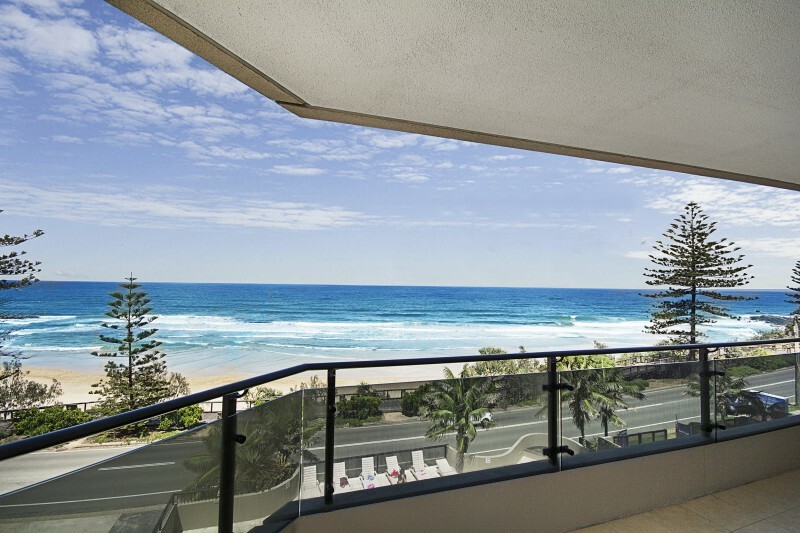 Offering guests a luxurious and spacious apartment with a configuration consisting of 1 Queen size bed in the master bedroom and 2 single beds in the second bedroom, as well as your own balcony with views over Coolum Beach, what more could you ask for! 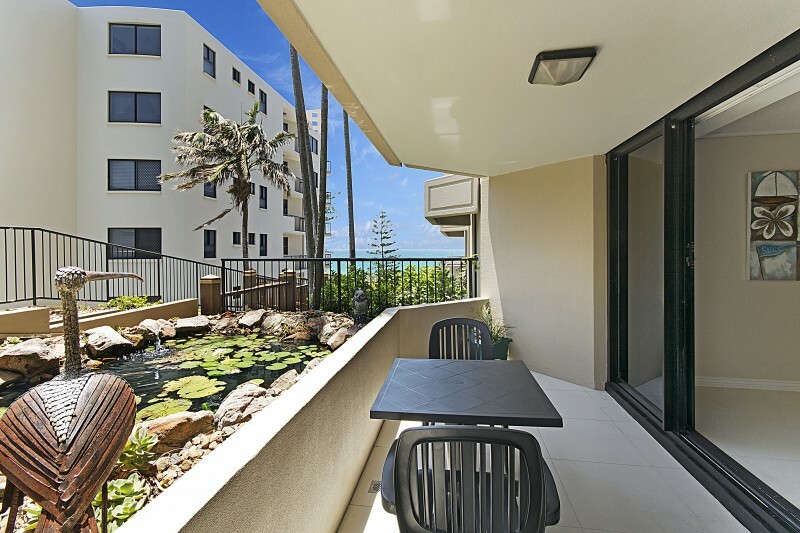 Private Balcony with outdoor Table & Chairs. 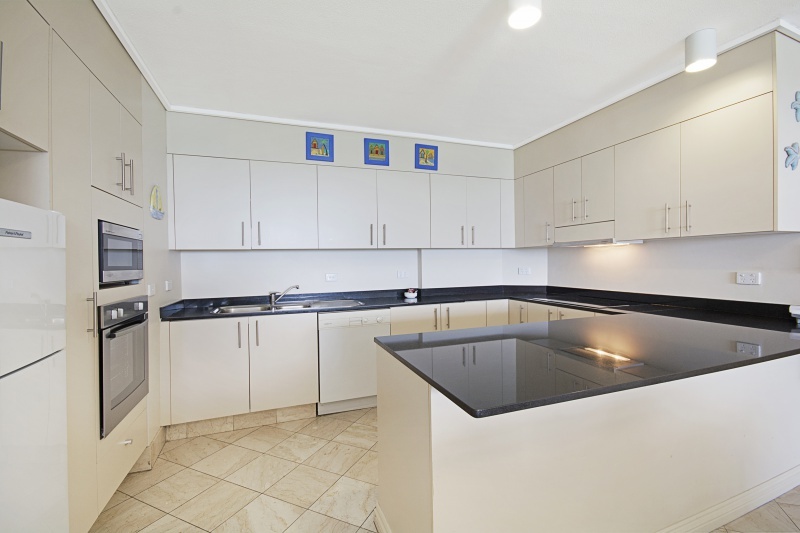 Fully equipped Kitchen with Oven, Fridge, Microwave,Toaster, Kettle, Dishwasher & Crockery. 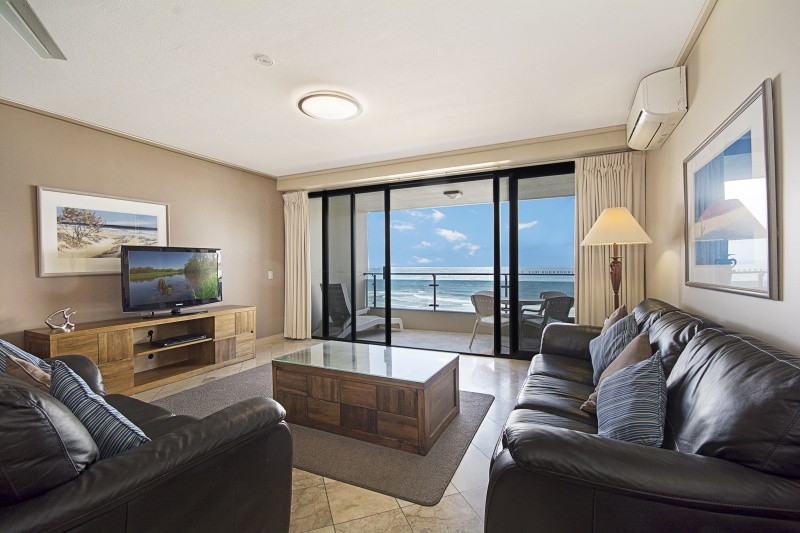 Widescreen Television to Lounge area. 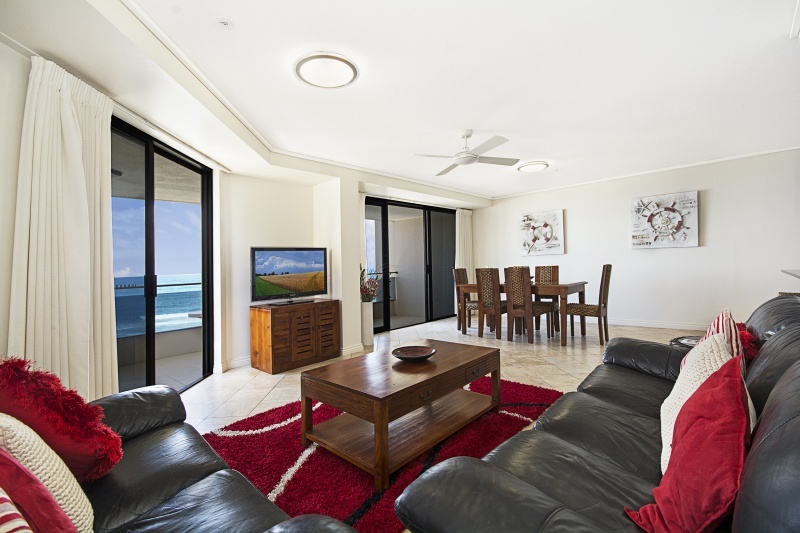 Laundry with Washer, Dryer, Iron Board & Iron. 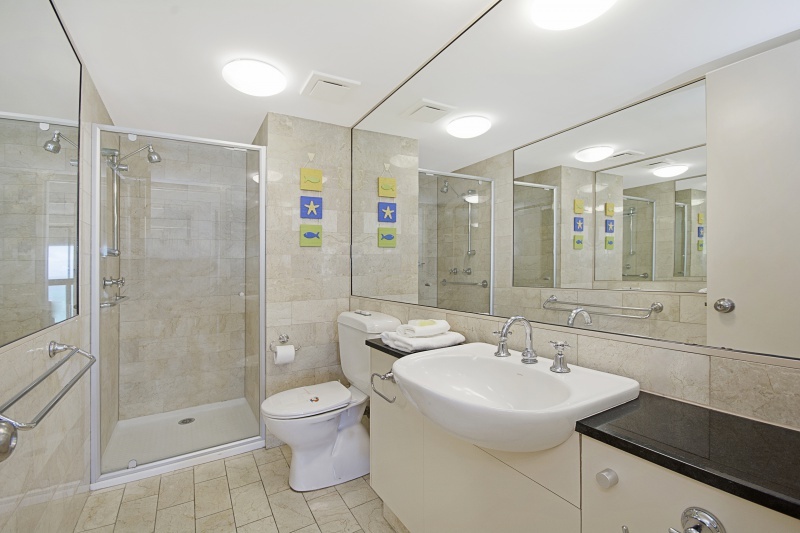 Bedroom 1 has Queen Bed & En-suite with Shower, Toilet & Vanity. 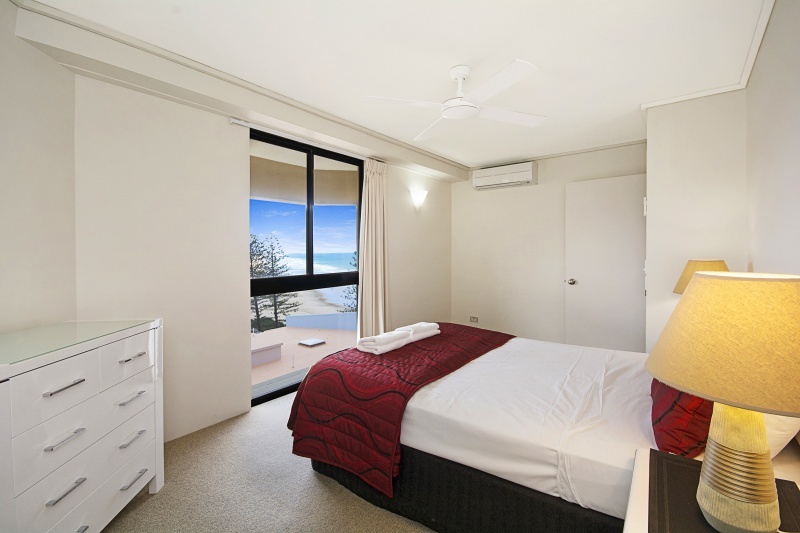 Bedroom 2 has 2x Single Beds + adjacent bathroom with Shower, Toilet & Vanity. 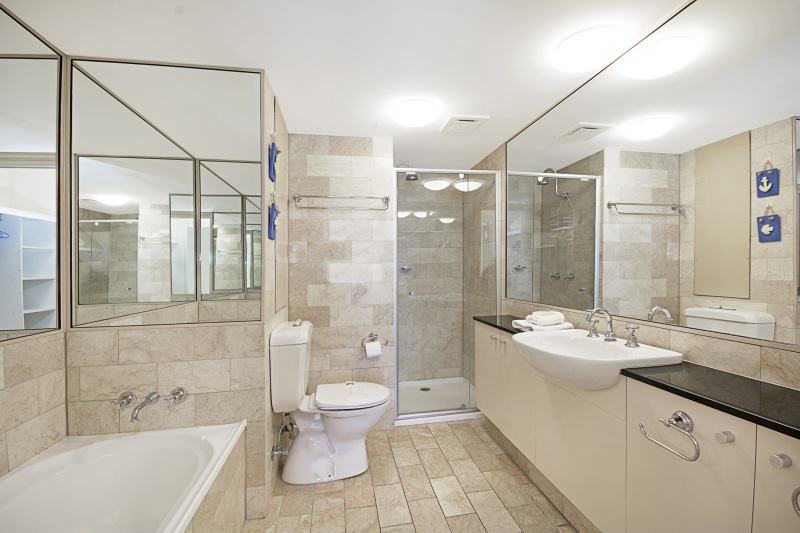 Towels & Linen all provided. 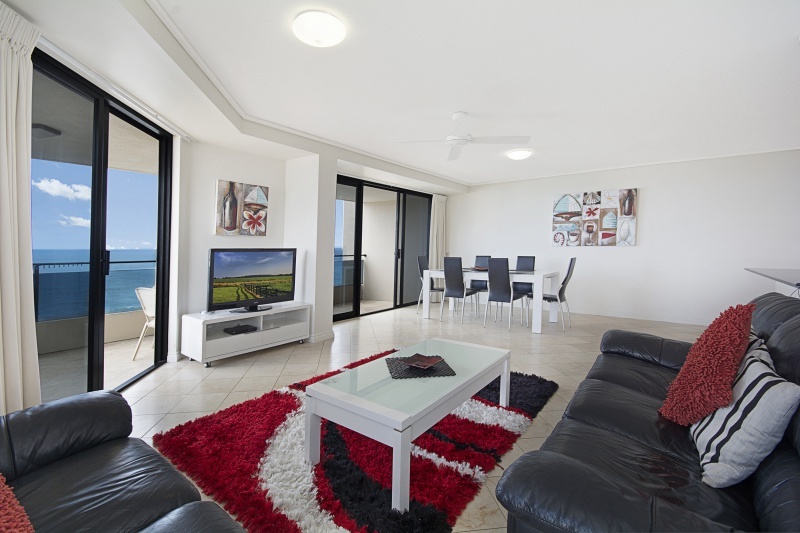 Apartments have a mid-week service for long stay only minimum 8 night stay. 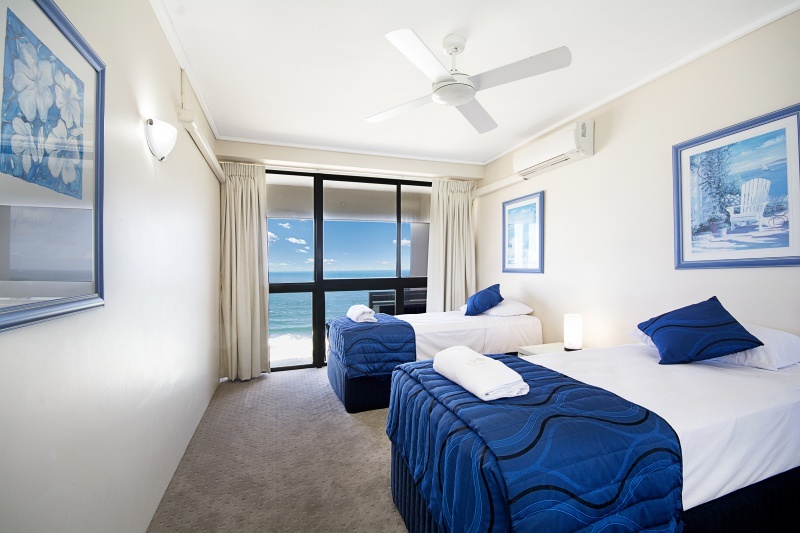 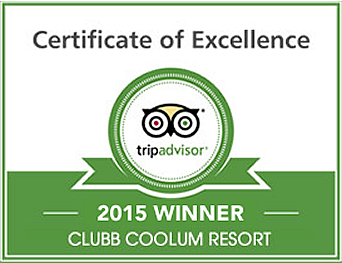 CONTACT US RIGHT NOW AND TALK TO THE FRIENDLY CLUBB COOLUM BEACH RESORT ACCOMMODATION STAFF FOR THE BEST DEALS AVAILABLE!